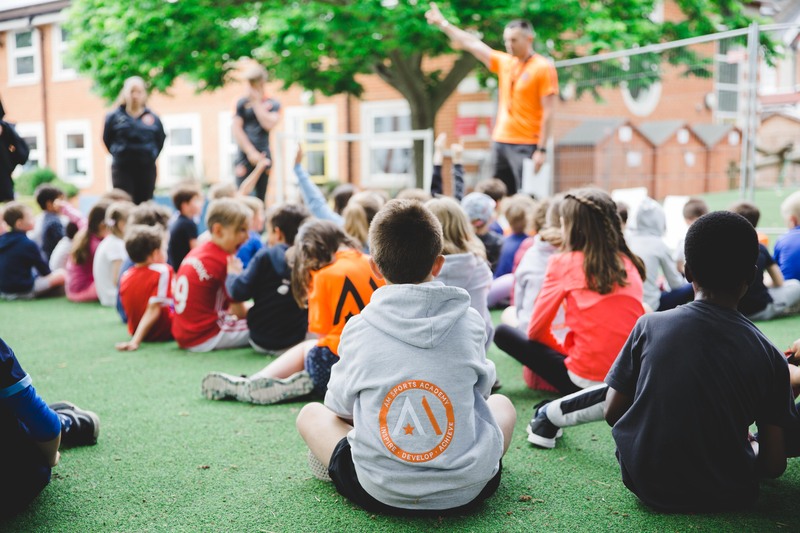 At AM Sports Academy, we believe every pupil should have the opportunity to participate in a variety of different sports as well as be catered for in order to achieve their individual goals within sports, regardless of their skill level. In order to achieve this, our expert coaches strategically plan a scheme of work in each subject including differentiation at every stage of the lesson. 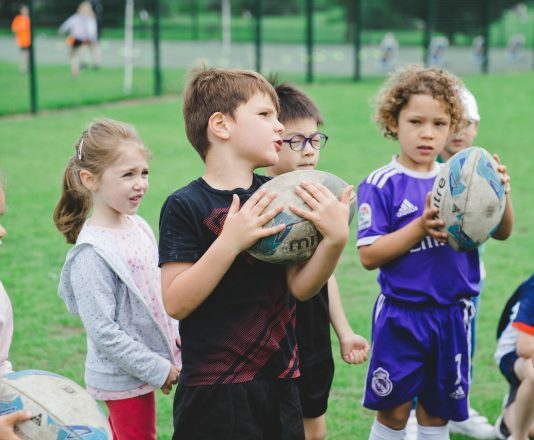 We provide a curriculum programme, which offers each pupil 2 hours of quality sports per week in Netball, Football, Tri Golf, Basketball, Dance, Tag Rugby, Hockey, Gymnastics, Athletics, Tennis, Cricket and Rounders. 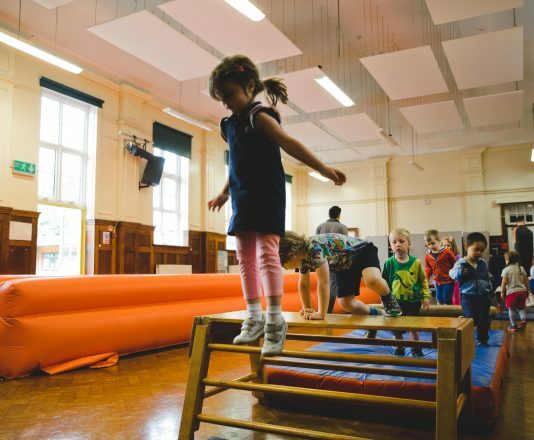 Each subject is taught for half a school term, with specific skills being demonstrated, explored and then implemented. 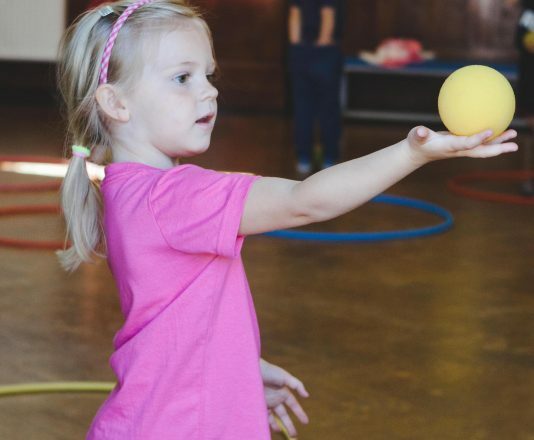 Coach to child, child to coach and child to child feedback is regularly introduced within our lessons. Intra School Competitions are also included at the final stages of each subject, so pupils have the opportunity to compete against and challenge their knowledge, understanding and skills against their peers. 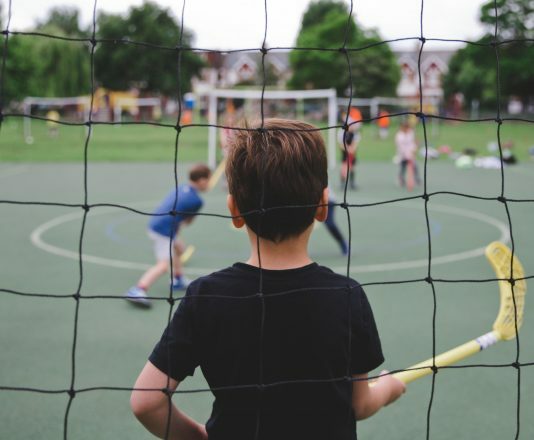 We also provide Inter School Competitions, where pupils are selected to represent the school in competitions and friendly fixtures against pupils of similar ages from different schools in a range of different sports. 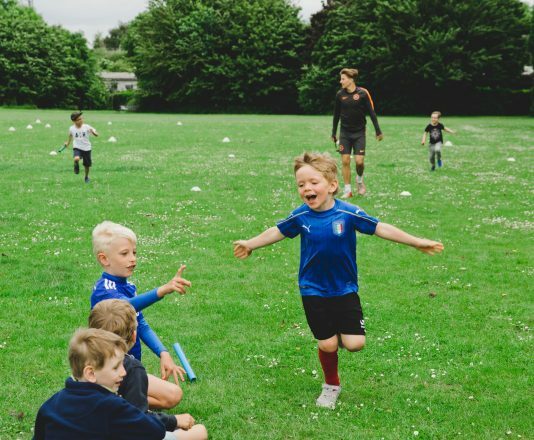 We have a very inclusive selection policy as we believe it is important as many pupils as possible experience the satisfaction of competitive sports. In 2014/2015, 82% of pupils in Years 3, 4 , 5 & 6 at Wimbledon Park Primary School represented the school in an Inter School Competition. Sports experiences make such a difference to the pupil’s life. It gives them the ambition to want to work hard and develop their skills. It teaches them to work as part of a team and show good sportsmanship in times of success and failure. 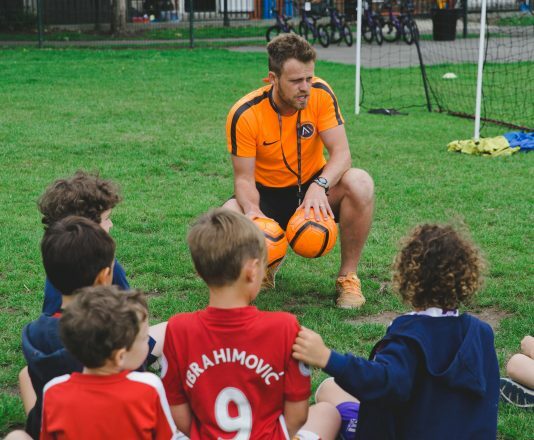 Pupils have individual responsibility and learn crucial life skills through every sports lesson we provide. It also gives an opportunity to pupils who may struggle academically to achieve recognition for their achievements.